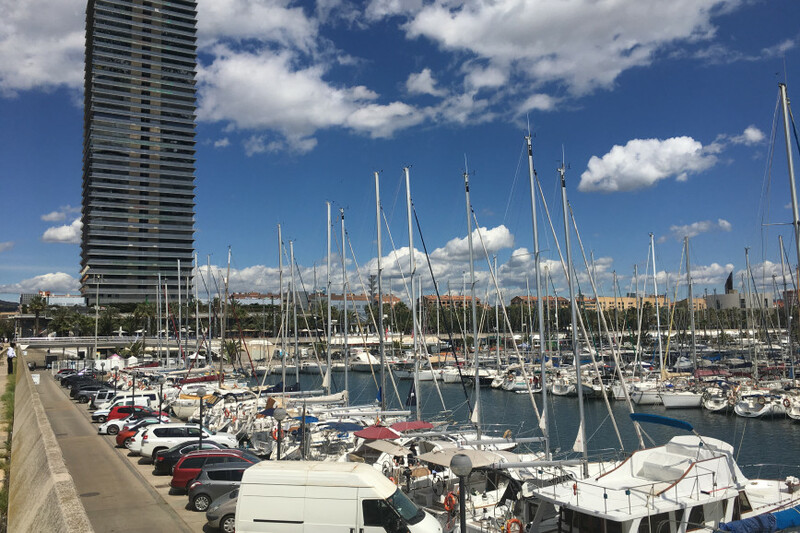 Come and sail with us and you can enjoy the exceptional views of Barcelona from the sea or take a dip in the calm waters of the Mediterranean while we take care of serving you an aperitif with cava, vermouth or soft drinks. 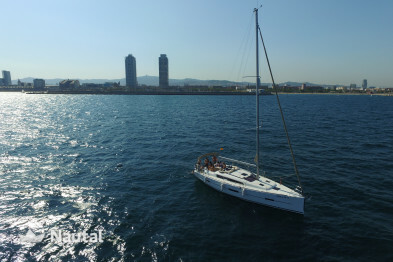 We want to share with you our passion for the sea, for navigation and for Barcelona. 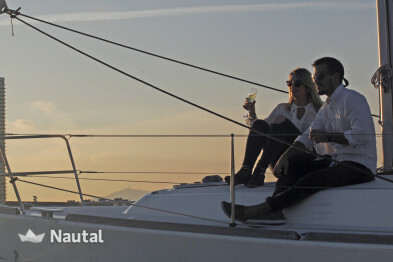 And if you are interested in any other possibility of tailor-made exit contact us, we will be delighted! 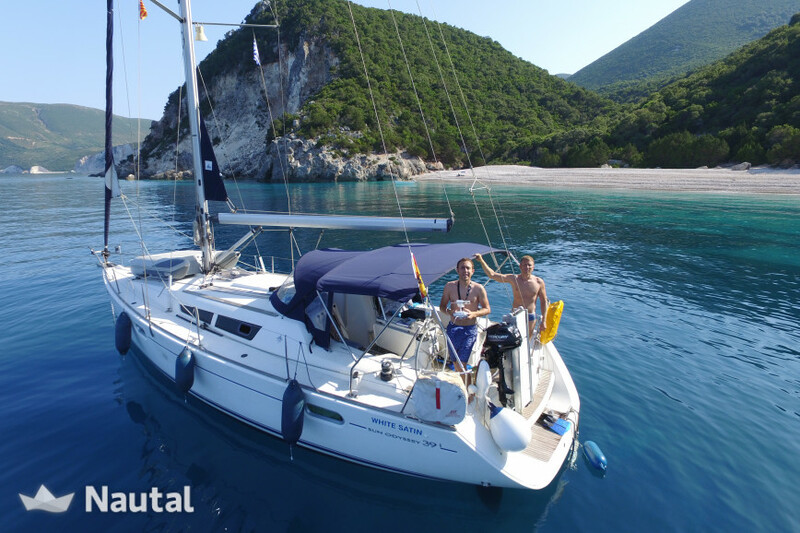 Early booking discount 5.00% for bookings made more than 210 days before charter (discounts cannot be combined) . 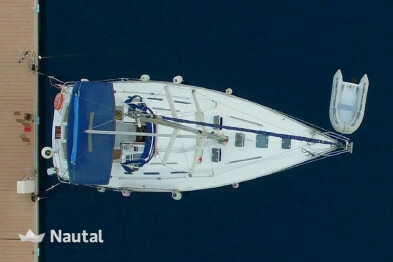 Last minute discount 5.00% for bookings made less than 1 day before charter (discounts cannot be combined) . 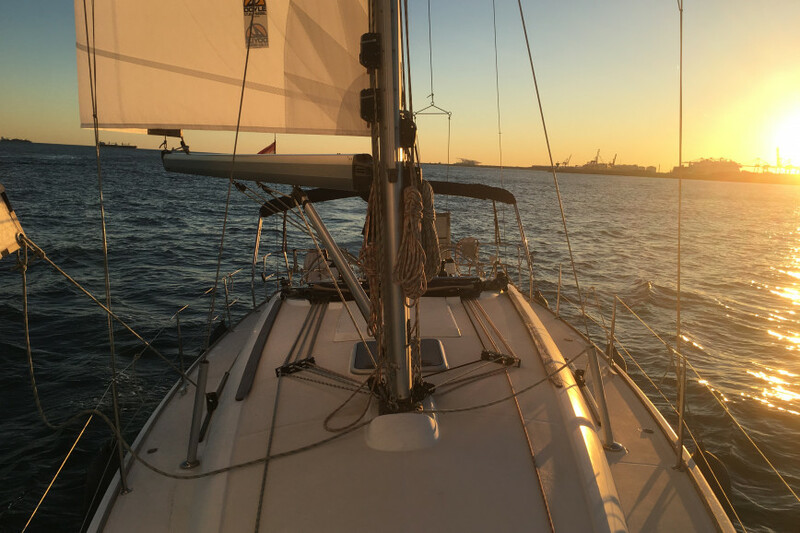 Skipper is mandatory and costs $175 / half day or $222 / day. 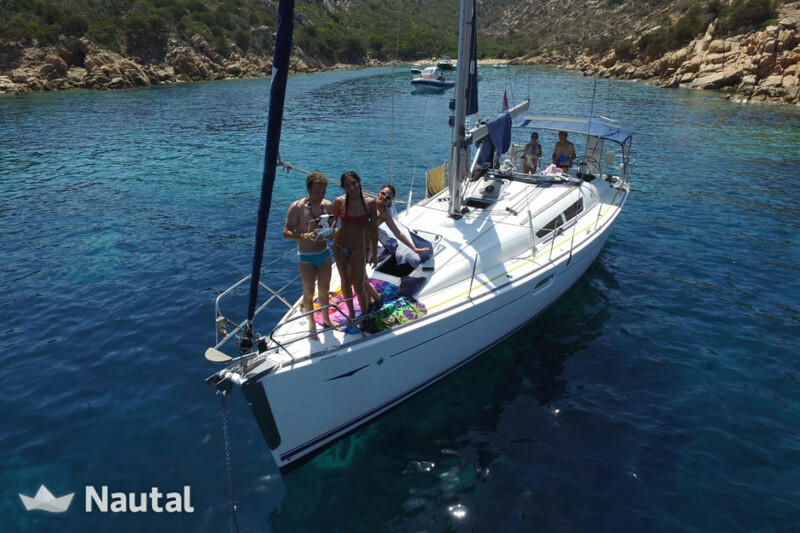 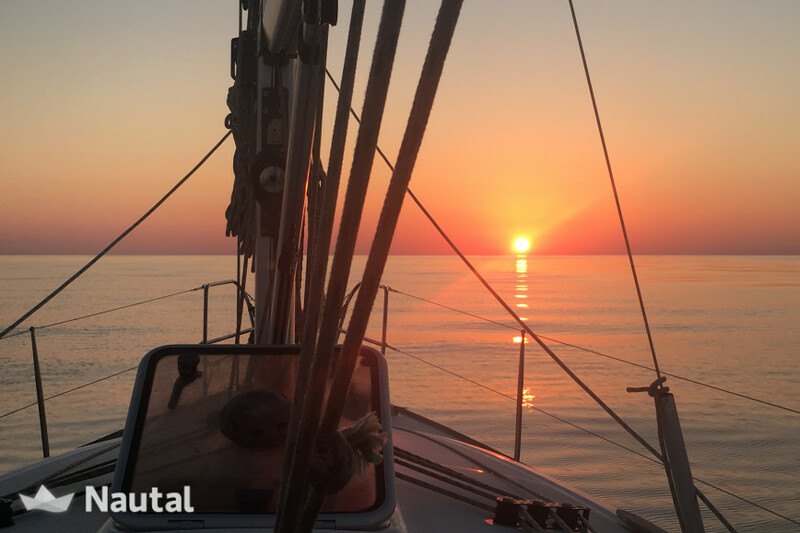 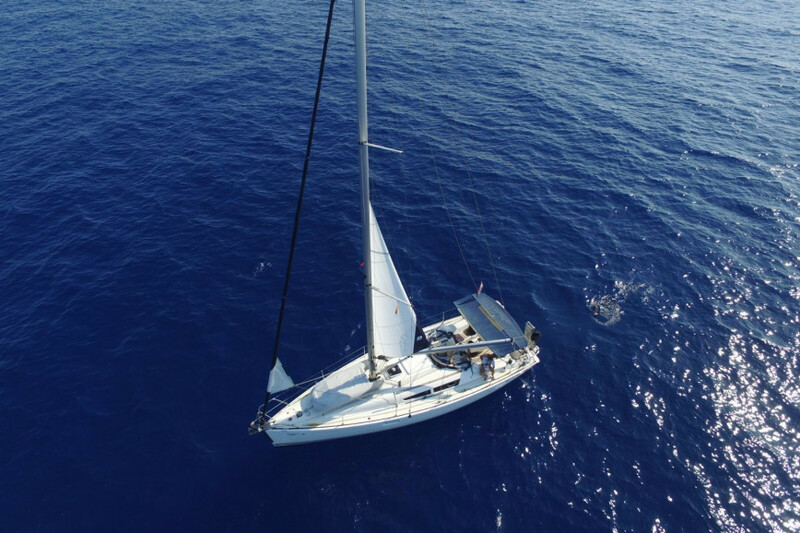 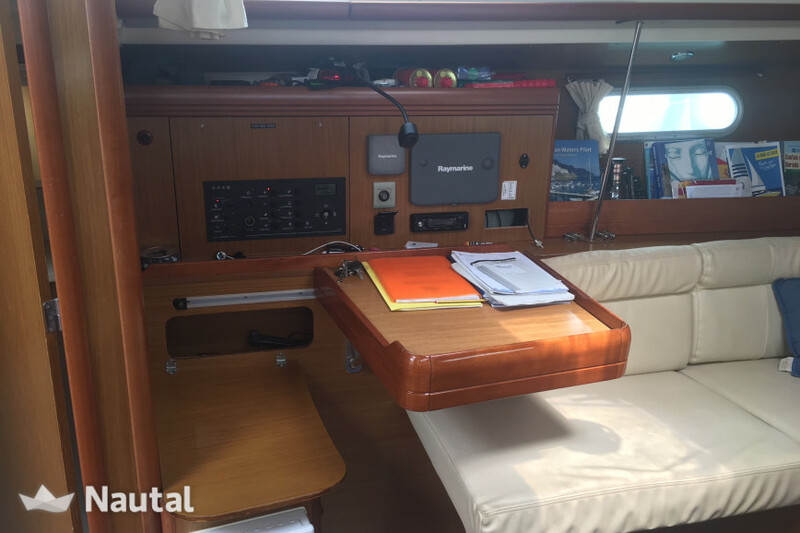 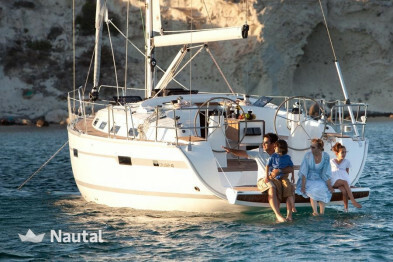 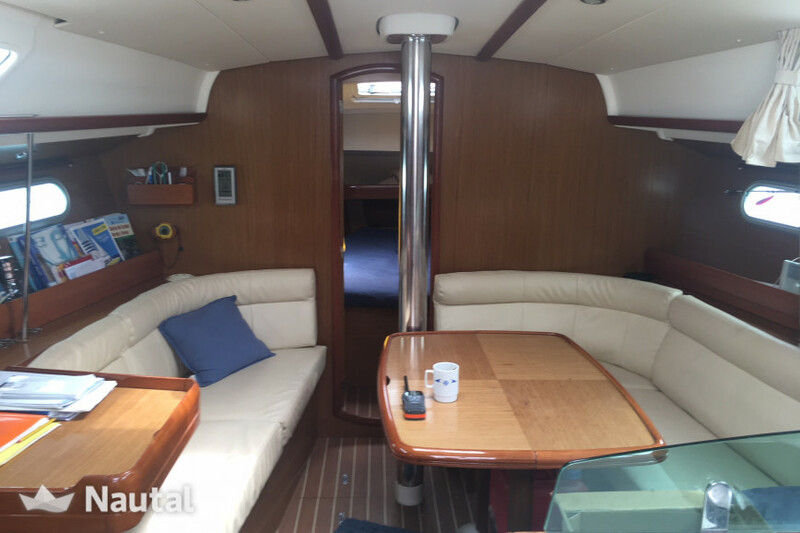 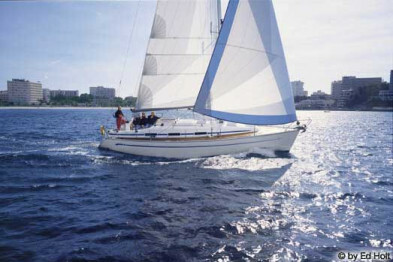 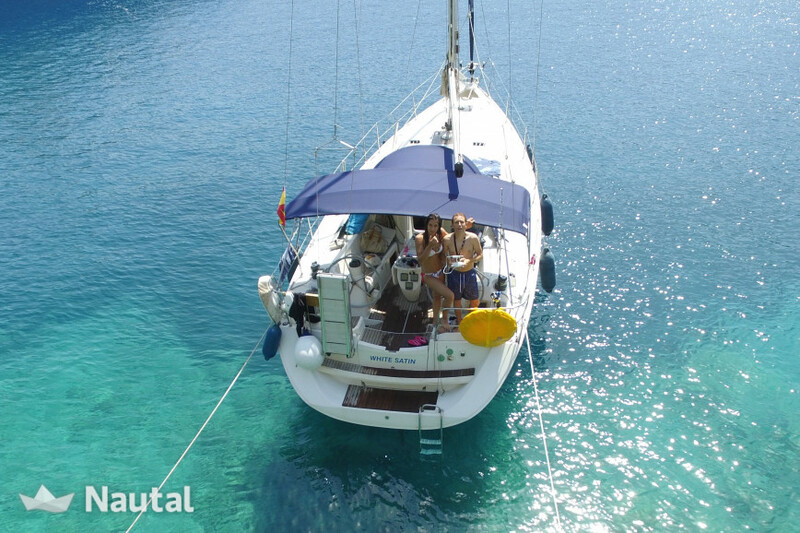 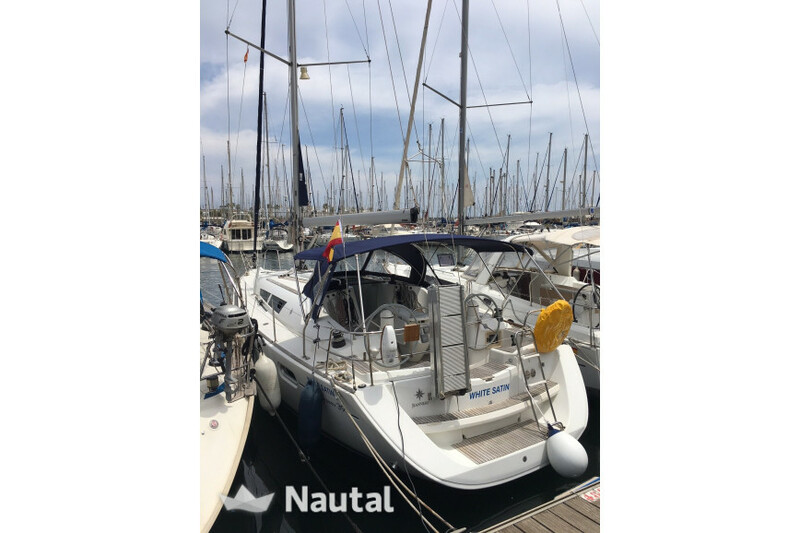 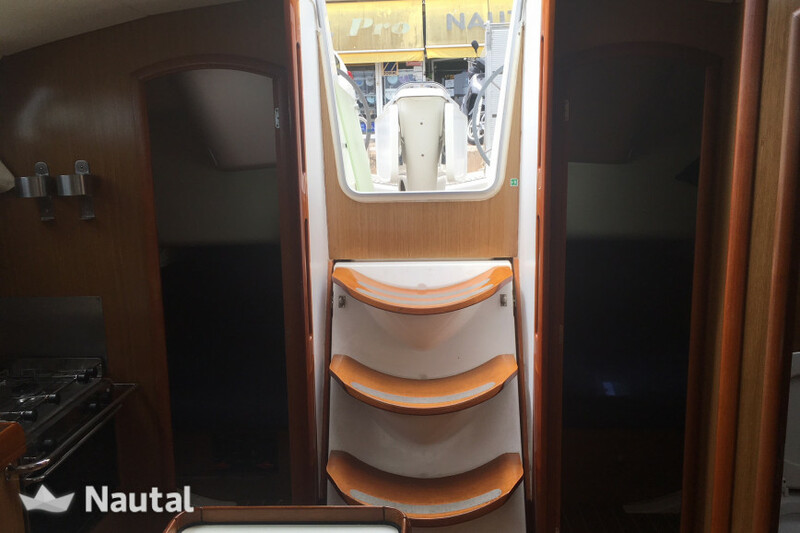 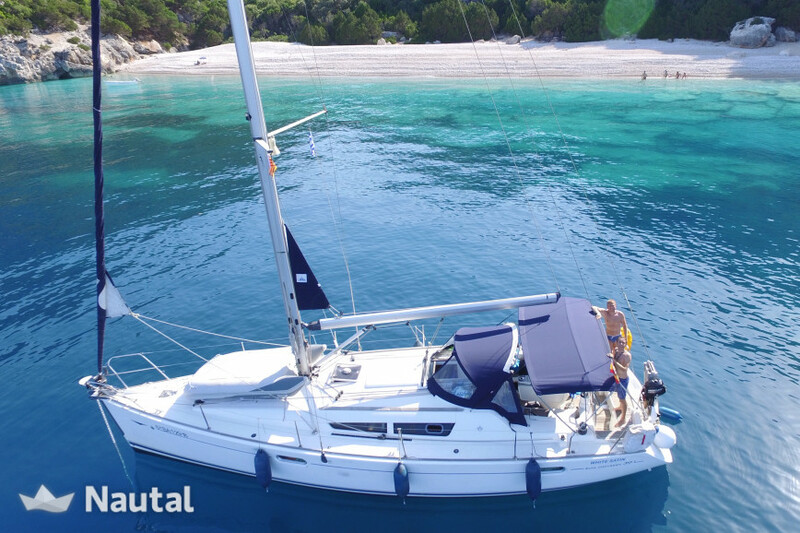 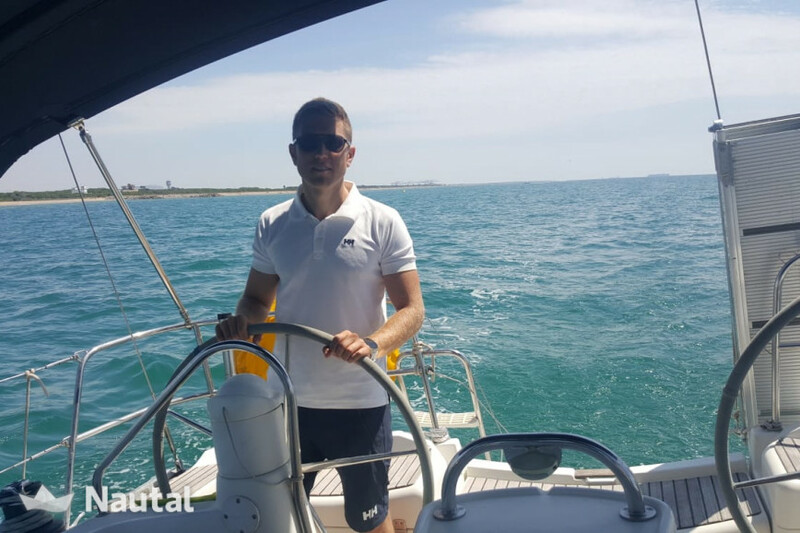 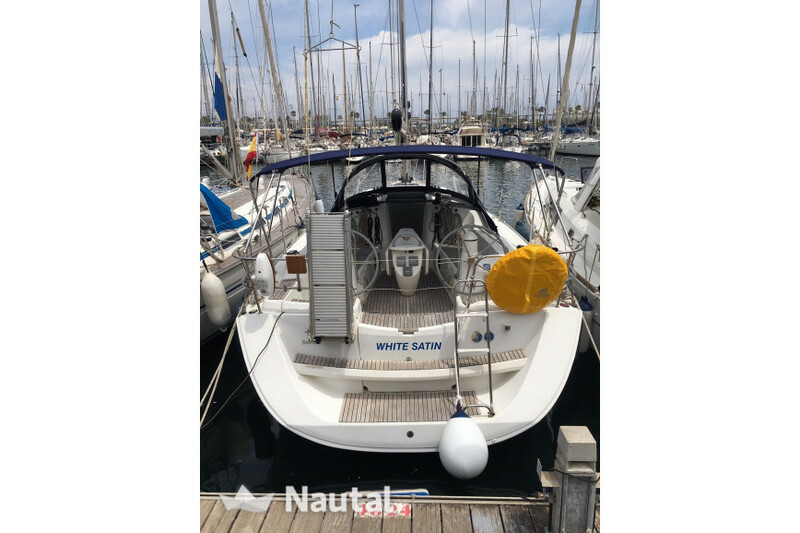 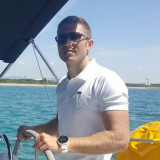 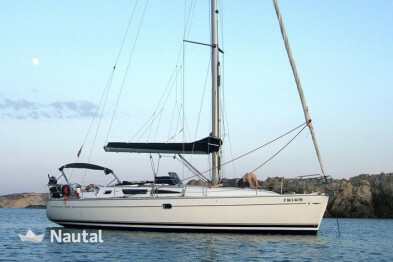 Nautal accredits that Joan is an expert in Port Olímpic and will recommend the best sailing routes for you.